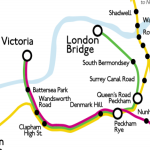 Towards The Start of a New Era on the South London Line? What’s it all about, Thameslink? 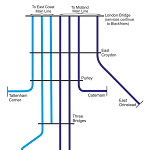 Crossrail & Thameslink Budgets Under The Hammer?